I would like to give a shout out to all of our district administrators! Thank you so much for taking the time to fill out our annual admin survey. 82% of our administrators responded to the survey, up from around 50% last year. 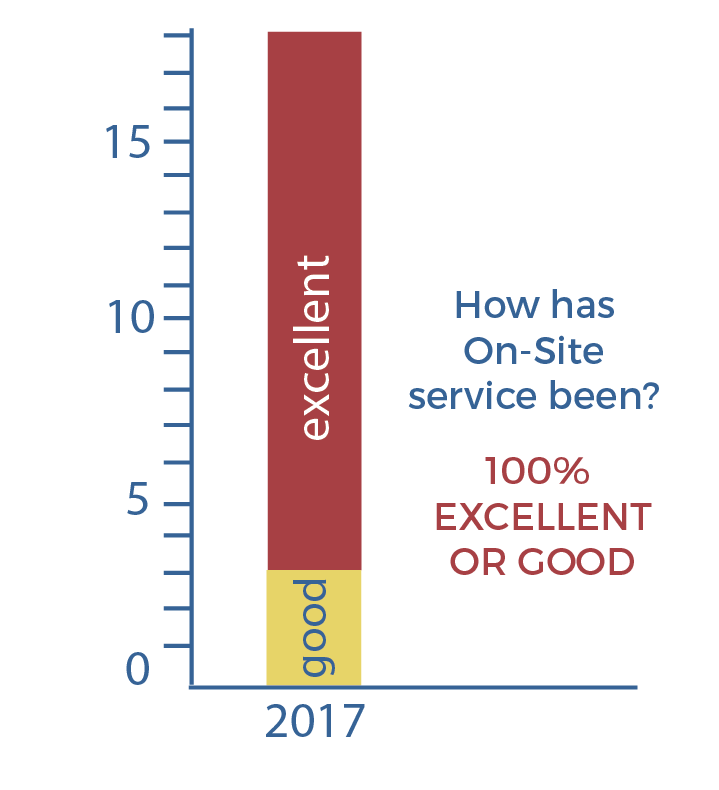 Your feedback is invaluable to our organization as we strive to provide the best possible service to you and your students. And what about this word cloud? So great! 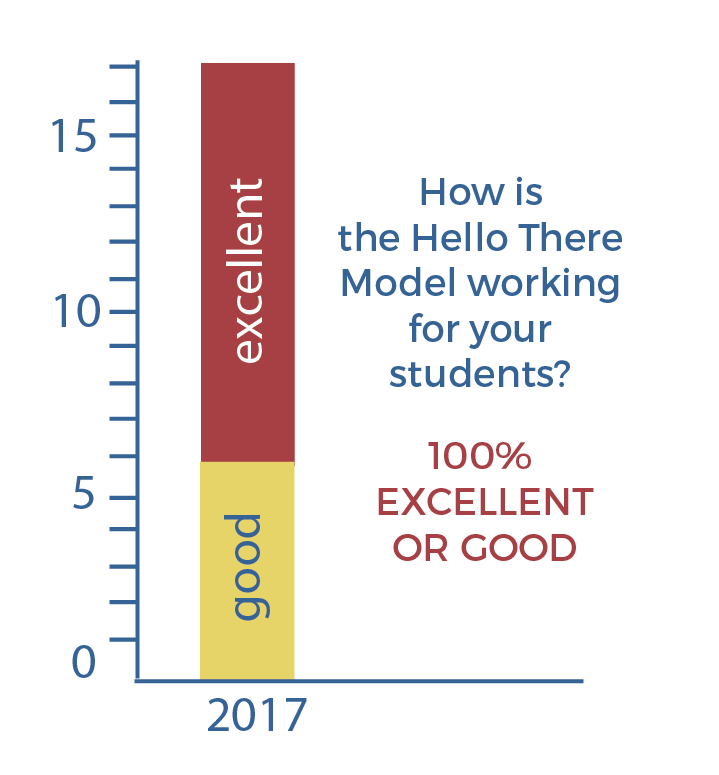 Additionally, 87% of our admin are willing to share their experiences and be a reference to other interested school districts. We are humbled and honored by this. Thanks again to all of you who participated in our survey. We hope you all have a wonderful upcoming winter break!